The school holidays are nearly here & there are some great events & activities around town to keep your kids well-entertained over the break! Pretty Little Things jewellery-making workshops come directly to your home, so why not book an event with us these holidays! Your child & her friends will make a necklace, bracelet & pair of earrings while our friendly host will assist with the design & making. Our jewellery workshops are available in Melbourne & Sydney. 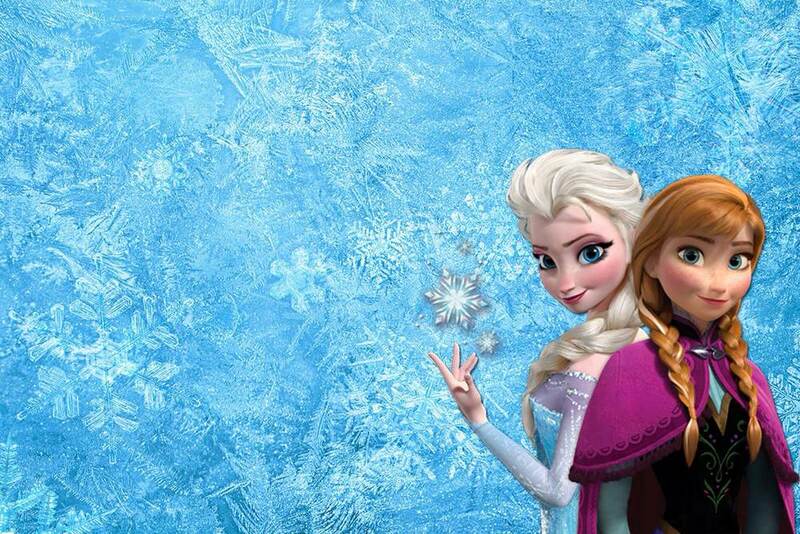 A Frozen ‘surprise party’ for Anna from Queen Elsa will be held at the Melba Restaurant at Melbourne's Langham - get in quick! 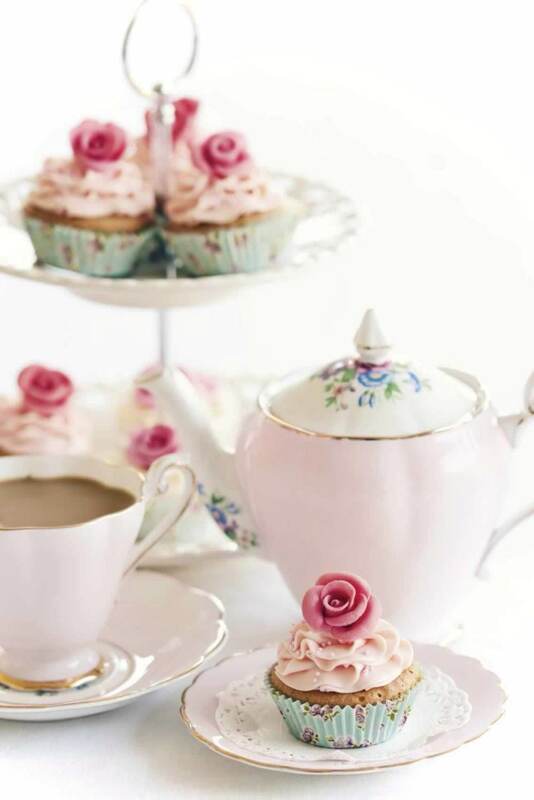 There will also be a high-tea for Minion fans with fun themed food for the kids. Go ice skating these holidays at the Docklands! The Icehouse skating rink is family friendly & have holiday activities for under 13s & teens. There are several painting & drawing workshops for all ages at NGV these holidays, for the creative kids & young artists-in-the-making. 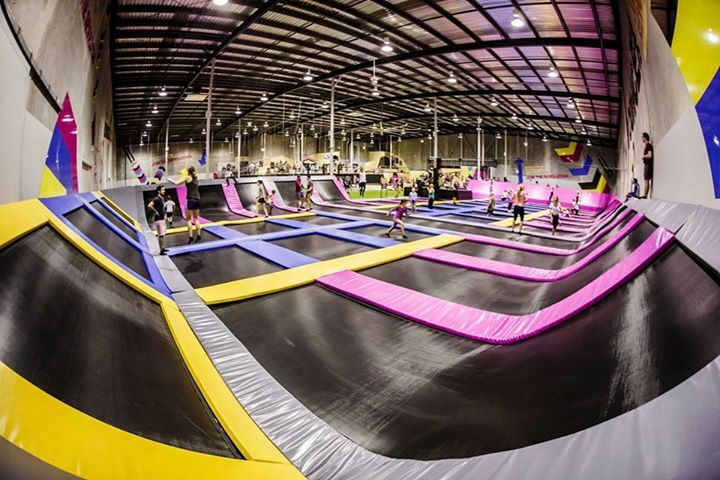 Indoor trampoline centres are amazing holiday fun!! Bounce Inc are located in Melbourne, Sydney, Brisbane, SA & WA. Get your hoola-hoop on!! 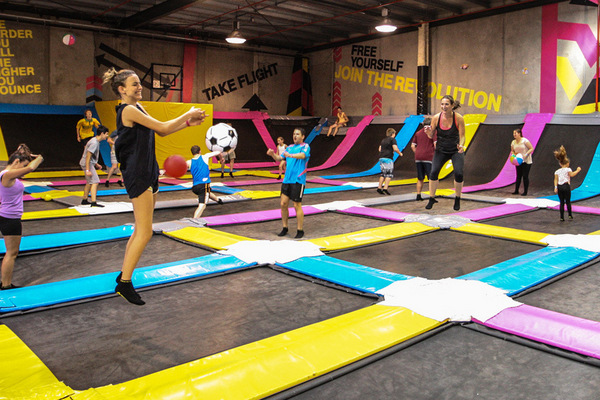 Hoop Empire in Sydney will get you swirling your hoola-hoop skills in no time! For kids 5+. We hope you have fun these holidays! !